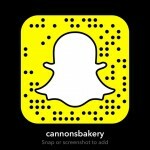 Cannon’s Cakes & Bakery is the true meaning of a family owned and operated business. It started back in 1985 when founder Leah Cannon had asked a local bakery to bake her a rather large cake and was denied. Leah had no other choice but to bake the cake herself thus the start of Cannon’s Bakery. In 1986, Leah turned over the reins of the bakery to her son, Steve Cannon. She stayed on for several years to assist with the wedding department that was run by her son, before “retiring” into a more relaxed position of taking wedding orders on Saturdays. Under Steve’s management, the bakery has thrived. 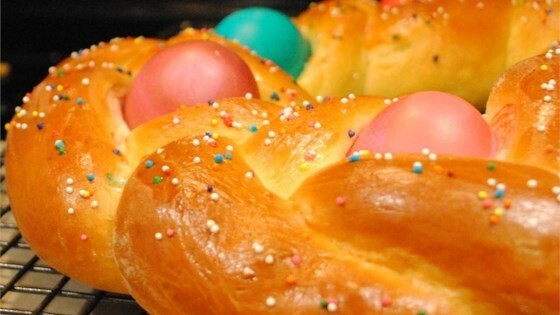 It has grown into one of the largest volume bakeries in Delaware. 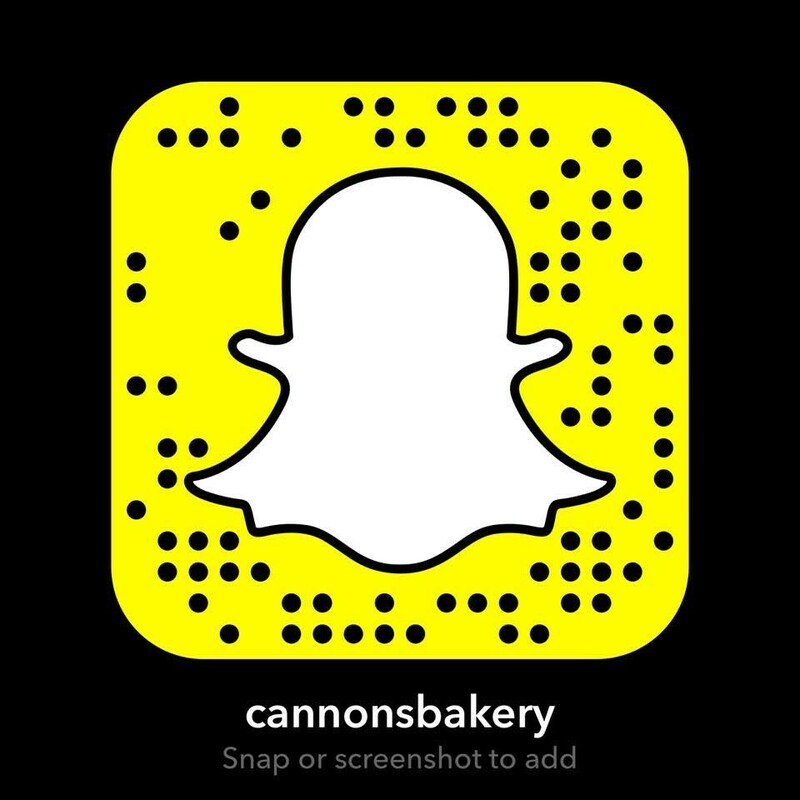 In the month of June alone, it would not be unusual for Cannon’s to send out 250 sheet cakes and 20 wedding cakes per weekend. 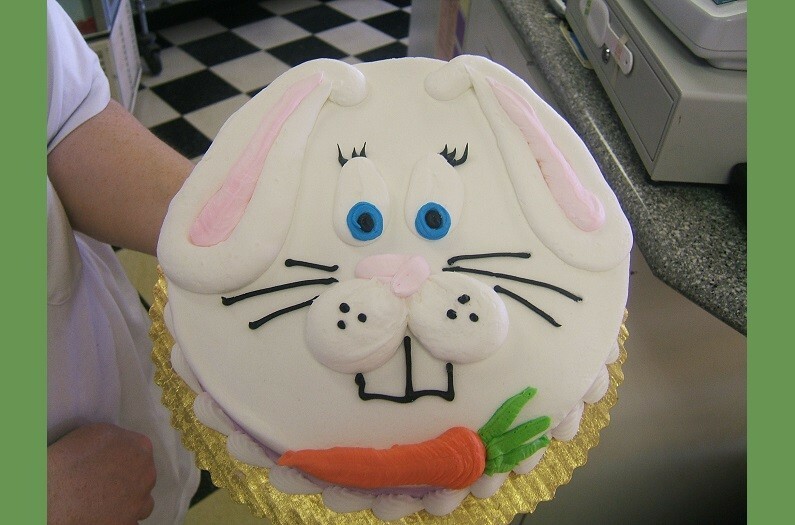 The dedicated staff has always strived to satisfy their loyal customers with delicious and creative confections for any occasion. Perhaps that is why it has been honored as a Reader’s Choice and “Best of Delaware” selection in Delaware Today Magazine numerous times. After 26 years of round the clock hard work, the allure of the beach has finally won over Steve. He has decided to retire from the bakery business and relax and enjoy himself on Rehoboth’s sunny shores. Stepping in to fill some very big shoes, is Steve’s nephew, Brandon Byerly. Brandon brings with him a zeal for business and a lot of fresh, new ideas. 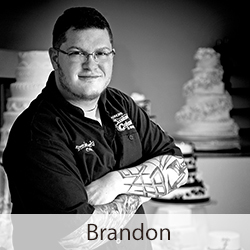 Brandon’s goal is to continue Cannon’s legacy as a full service bakery that can enhance any event with a touch of sweetness and wonder. With his dedicated staff behind him, Brandon wishes to assure Cannon’s loyal customers that they are valued and that the transition of management will be seamless. Without those who return year after year for their birthday and anniversary cakes, there would be no Cannon’s. Thanks to all of you who made us what we are today, and we look eagerly forward. We cannot wait to see how we can help make your special event truly memorable!